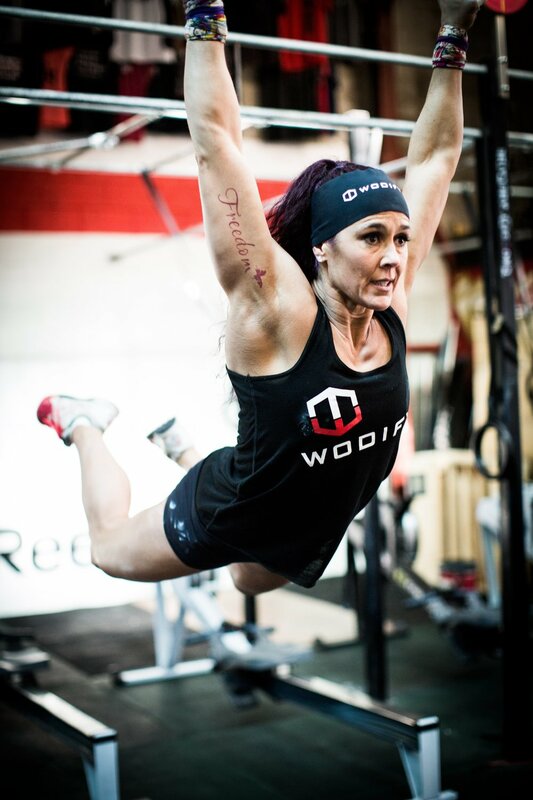 During this time Amanda has overcome suicidal depression, beaten alcoholism, published 4 books, won 3 x Crossfit Games World Championship Tiles (at over 40 years of age), along with numerous triathlon, cycling, canoeing. She ran 1000kms for Suicide and Mental Illness in June of 2016. Amanda's applies holistic health, physical training, motivational, performance and life-coaching in a very practical, passionate and refreshingly honest manner. . Within this website you will find valuable Health and Fitness information on Women fitness, box programs, Nutrition, Amanda's Wild Women Wellbeing Retreats in Byron Bay, Recovery, Performance Coaching and many more insights in to the world of one of Australia's Fittest woman. For 100's more videos make sure you subscribe to my Youtube Channel.